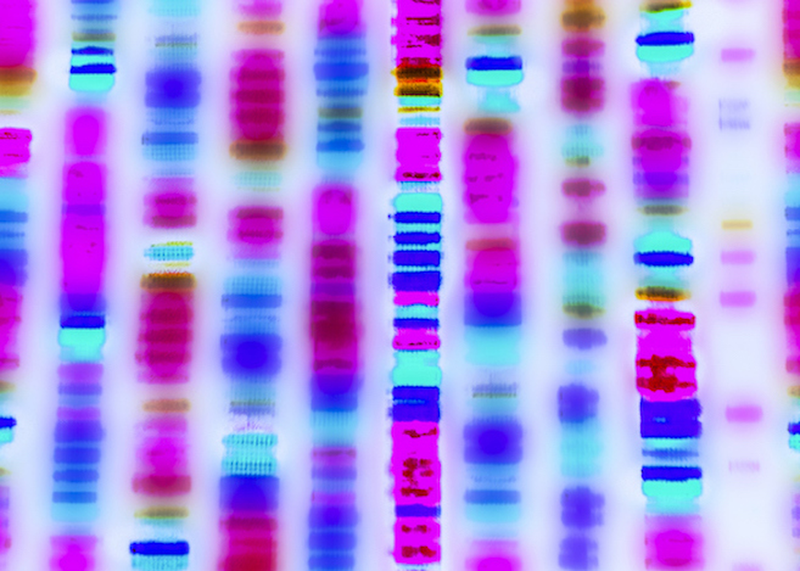 Millions of people have now tested their DNA through consumer genomics companies. Driven largely by curiosity, these early adopters have helped to create a new industry. Genomics promises to reveal details about our ancient ancestry, our recent genealogy, our health, and even to have an impact on wellness and athletic performance. How much of this is hype, and how much is based on solid science? This session will look at how the industry has developed over the past 15 years, and where it is headed next. With a panel of thought-provoking leaders in the field, we look at what comes next as genomics goes mainstream.